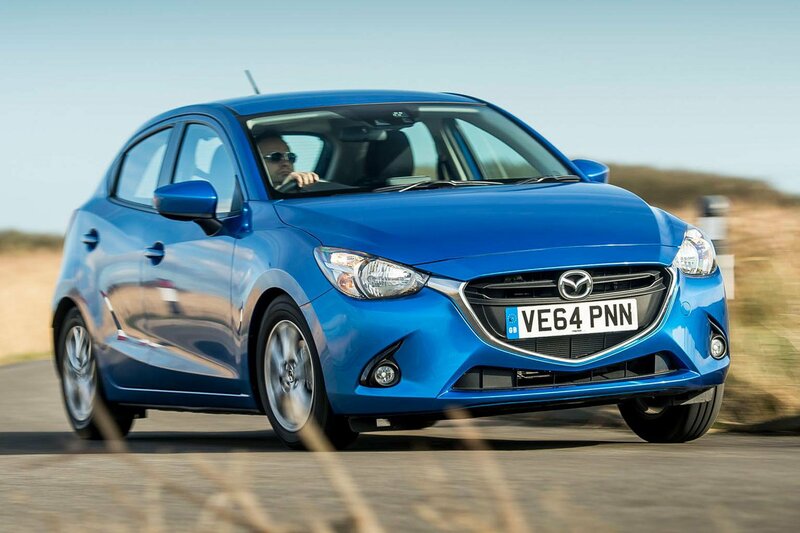 Deal of the Day: Mazda 2 | What Car? The Mazda 2 returned a decent result in our recent True MPG test of small petrol cars, achieving 50.8mpg in the real world - see our full results here. There's more to the car than impressive fuel economy, though, and now we've found a big saving on the supermini through online brokers. The Mazda 2 is a great supermini. It’s fun to drive and practical, and the 89bhp version of the 1.5-litre petrol engine offers good economy – 50.8mpg in the real world and 105g/km CO2 emissions – as well as strong performance. The previous-generation Mazda 2 was the most reliable small car in the latest JD Power customer satisfaction survey, and owners can expect a similarly impressive level of reliability in the new version. Other superminis are better all-rounders, and the 2 doesn’t have as much interior space as some rivals. The 1.5-litre petrol engine offers good performance, but sounds coarse when revved hard and is noisy at motorway speeds. SE-L trim is our pick of the range and comes with rear privacy glass, front LED fog lights, heated seats, automatic wipers and rear parking sensors on top of the 16in alloys and heated and electric folding wing mirrors that come as standard. The only optional extras available are different paint finishes, each costing from £530 to £650. Head to Drivethedeal.com then search for ‘Mazda’ and ‘Mazda2 hatchback’ from the drop down menus to see the full range of deals available.